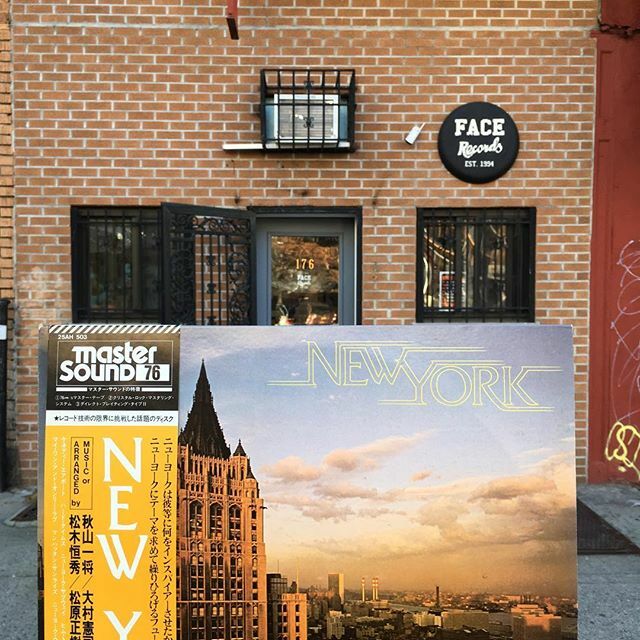 New York (Master sound 76) has arrived in FACE RECORDS NYC. We love New York. It’s always magic hour at Face Records. Open until 8pm. Next Post Yasuaki Shimizu’s IQ 179 has arrived in FACE RECORDS NYC.